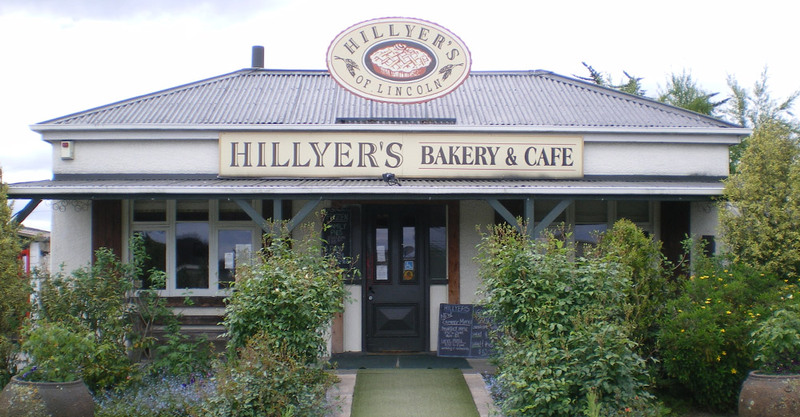 Hillyers of Lincoln was started by Bert and Irene Hillyer in 1967 as a small bakery in Lincoln, after Irene had been baking for the local bowling and tennis clubs. Her food became so popular that the local council told her she needed to set up commercial premises to continue with her baking. So that is exactly what the Hillyers did. 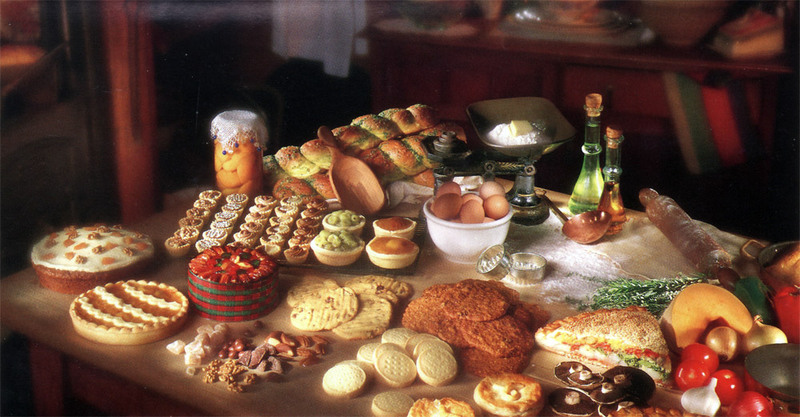 Back then commerceial baking was no easy task. All the pies were made by hand - as they still are - and Bert would make half a tonne of pasty each day. Eighty hour weeks were the norm, a hard life, but one that the Hillyers found immensely rewarding. It was for her pie recipes that Irene became famous - pie recipes that continue to be very much a part of the Hillyer's homebaking of today - and on which the bakery's enduring reputation and longevity are based. At a time when only mince, bacon and egg or steak pies were common, Irene began experiementing with different flavours and combinations. The first gourmet flavour was the steak and mushroom followed by steak and cheese, while further down the track the chicken, cranberry and brie pie was put on the menu. Fifty years later these flavours remain immensely popular and they have been joined by many others - steak, chicken and vegetarian. Hillyers also produce a range of slices and artisan breads. Quality and consistency of ingredients and workmanship are the at the heart of everything Hillyers produce - along with unfailingly scrumptious taste. It's no wonder they have gained such a loyal following.